Almost all great painters carry out preparatory sketches before they embark on their larger works, so when these drawings are displayed next to the masterpieces that were integrated into, they are often neglected and considered less impressive. The Courtauld gallery has trawled its vast art collection to present an exhibition solely dedicated to these drawings. In three rooms they manage to include works from the Renaissance, the Dutch Masters, the Romantic English landscape artists and the Impressionists. The drawings range from intricately detailed works by Michelangelo and Canaletto through to the odd doodle. In fact, one such work is unlikely to have featured here if it weren't for the fact that it's a Da Vinci. 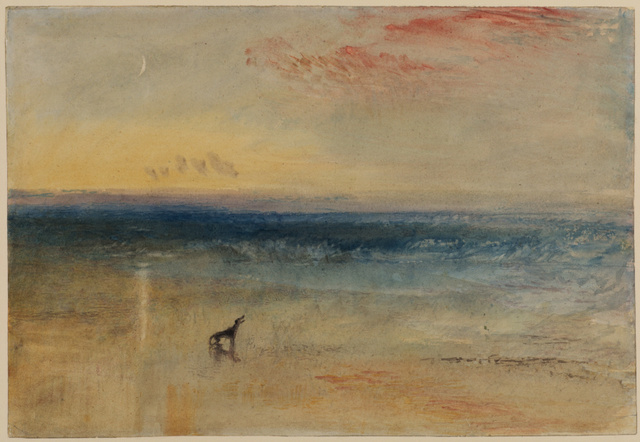 The purpose of this exhibition is to provide some insight into the artists' minds as they planned their masterpieces and you can see how they changed their minds and corrected earlier decisions. It's a remarkable insight that you wouldn't get from the finished product. One you've seen the sketch you'll yearn to see the final artwork but as they are not on display here there is a feeling of incompleteness. But in three small galleries this exhibition covers many of the greats including Rembrandt, Bernini, Matisse and Van Gogh to name a select few. These drawings offer a unique look into the thought process of master painters and many of these drawings are miniature masterpieces unto themselves. 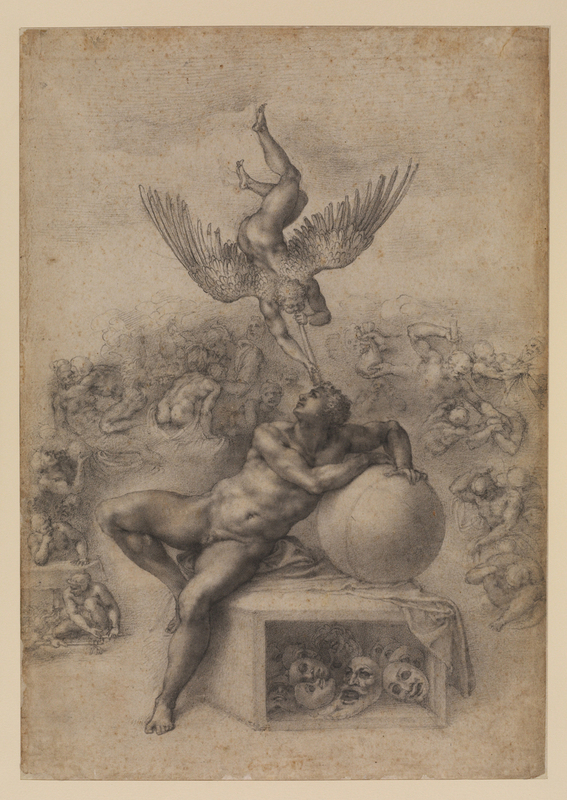 Mantegna to Matisse: Master Drawings is on display at the Courtauld gallery until 9 September. Admission is £6 for adults. This also grants access to their excellent permanent collection that contains many Impressionist masterpieces. 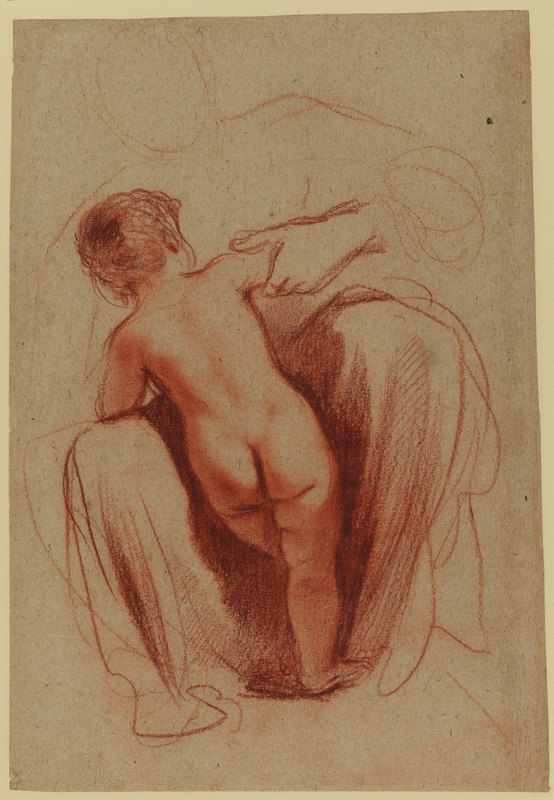 Win tickets to Master Drawings Late on 28 June at the Courtauld Gallery.